This musical powerhouse couple opens a window into their festive family traditions with a rollicking afternoon of Celtic music, lively step dancing, and heartwarming family stories. 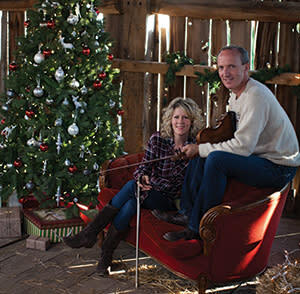 Cape Breton’s own Natalie MacMaster and Donnell Leahy, along with their seven children, showcase their abundant talents in A Celtic Family Christmas where they bring their homey Christmas celebrations to the stage. A superstar in the Celtic music world, fiddler and step-dancer MacMaster has built a thriving career with her electrifying playing and live performances. 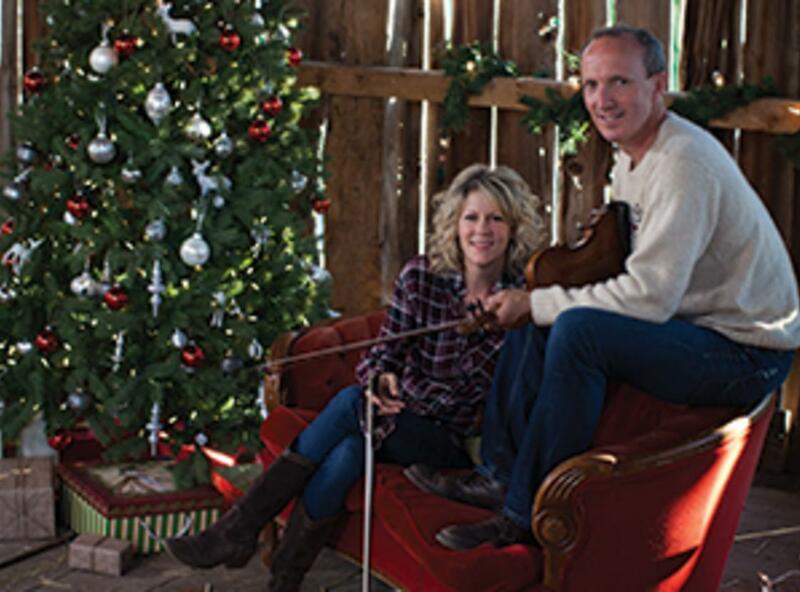 Her husband, Donnell, is also a renowned solo fiddler, formerly the front man for the acclaimed family group, Leahy. The entire family joins together to create music with both traditional and contemporary Celtic influences. Enjoy a toe-tapping, hand-clapping time as they perform their favorite carols and original compositions in this spirited celebration of music, dance, and holiday fun!